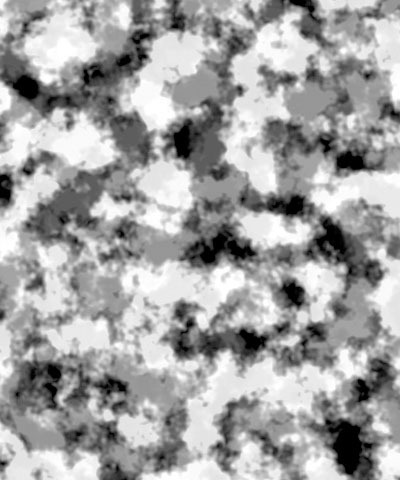 Mixed Colors produces a color noise map. 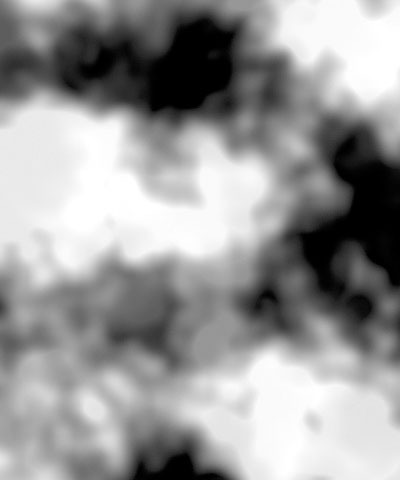 Offset XY controls the appearance of the pattern at a given point by moving through the procedural noise from which the effect is generated along the X and Y axis, respectively. Scale X and Scale Y determine the scale of the pattern along the X and Y axis. Select Lock to Scale X checkbox to keep these values in proportion, or deselect this option to adjust Scale X and Y independently. Rotation spins the pattern around the Z axis. Brightness adjusts the brightness of the pattern.  Increasing the Brightness setting pushes colors toward white, and decreasing the setting pushes colors toward black. Red Balance, Green Balance, and Blue Balance adjust the relative intensity of each respective color channel in the texture. Detail determines how jagged the boundaries between the colors in the pattern are.  Low values produce smooth curvilinear boundaries. High values produce rougher, more intricate boundaries. 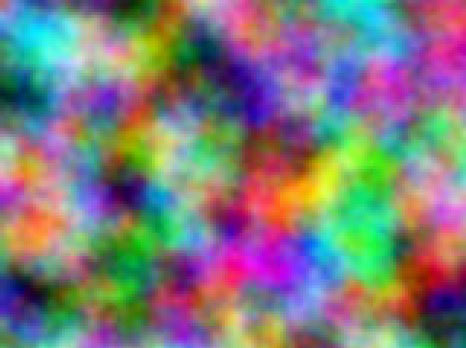 Coarseness controls the number of distinct color patches that appear in the random color pattern. Higher values create a greater number of smaller patches, while lower values create fewer patches that are larger in size. 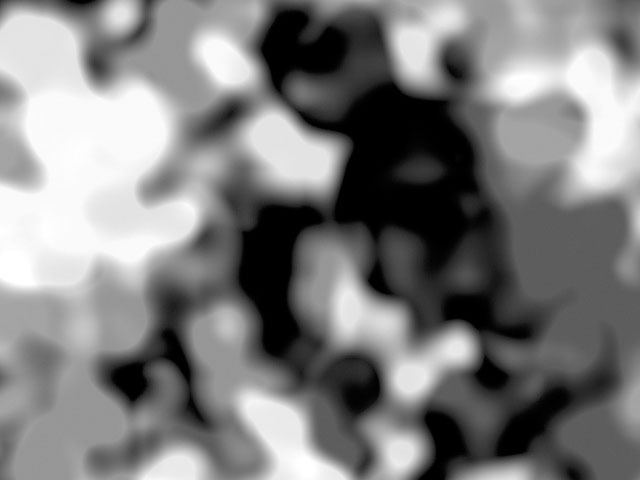 Mutation controls the pattern of the colors at a given point by moving through the procedural noise from which the effect is generated along the Z axis. Select the Source Alpha checkbox to use the source alpha channel as a mask; the texture appears only in opaque regions. When deselected, the source’s alpha channel is ignored. 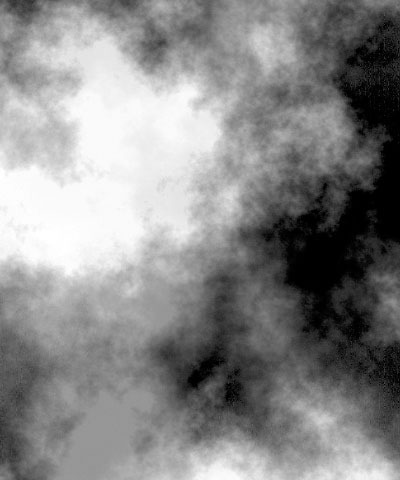 Opacity adjusts the opacity of the simulated texture. The Apply Mode menu controls how the texture is composited over the source image. For descriptions of all the possible Apply Modes, Click Here. Apply Mix controls the mix of the speciﬁed Apply Mode with the Normal apply mode. If the Apply Mode is Normal, Apply Mix has no affect. If Apply Mix is 0, Apply Mode has no affect. Increase Apply Mix to blend the Apply Mode setting with the Normal apply mode.